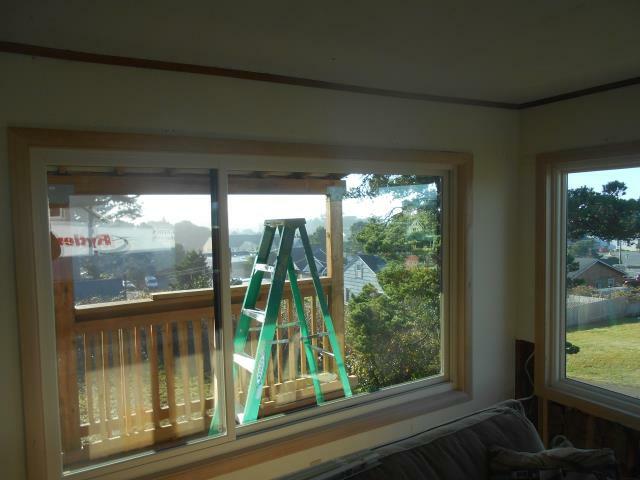 We installed 24 replacement windows for this amazingly beautiful home on the coast of Lincoln City. 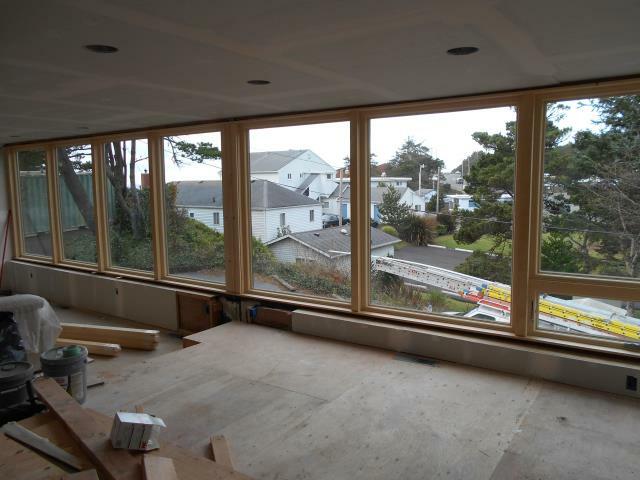 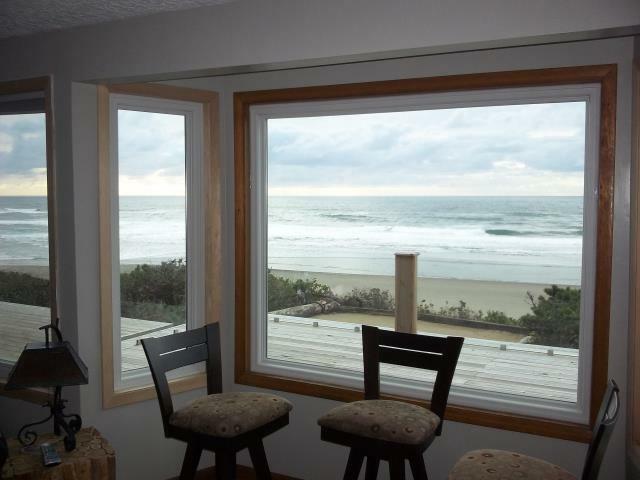 We installed 6 replacement windows for this beautiful beach side view home in Lincoln City. 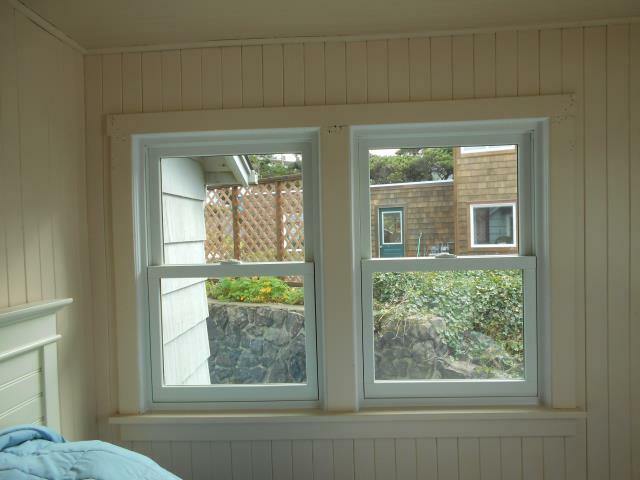 We installed 13 windows for this lovely home along with a patio door! 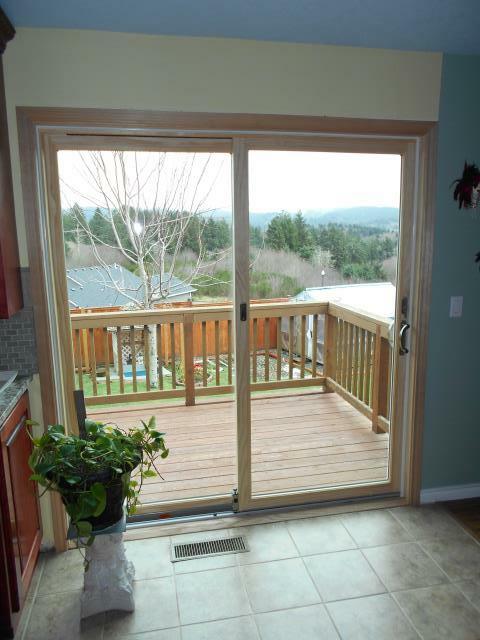 We installed 9 replacement windows and 1 patio door for this home!